You can earn commissions by referring customers and friends to The School of Modern Herbal Medicine. Sign up for our Affiliate Program and you can get customized links to our website or even specific products on our website that you can send in emails, post on your website or Facebook page or otherwise share that will enable you to earn commissions if they purchase our products. Our standard commission on most products will be 20%, but some products will have different commission structures. We someone clicks on your affiliate link, it puts a "cookie" on our website that lasts for six months. Even if they don't buy right away, as long as they purchase within six months, you'll still get the commission. In fact, you'll get credit for any and all purchases that customer makes during that six-month period. If two people refer the same customer, the person whose referral is clicked on first gets credit for the referral. To create your affilate account, click on the link at the bottom of the page. 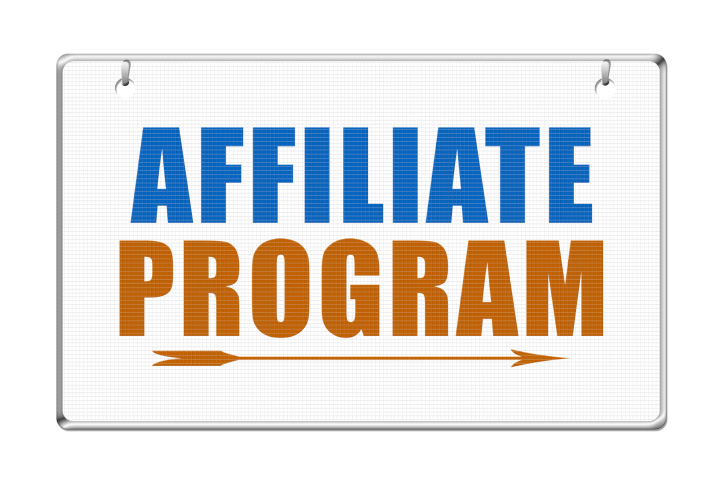 We'll be posting an instruction video to explain how to use the affiliate system shortly. 1. You will not be paid commissions on products you order for yourself. 2. Commissions will be paid monthly. Because we have a 30-day money back guarantee on all of our products, commissions will be paid in the month following the expiration of the 30-day money back period. This is to prevent us from paying commissions on returned products. Some classes have special refund periods, so please pay attention to the refund period for any product. We will pay the commissions due on those products in the month following the expiration of the refund period. Typically, you'll be paid within 40-50 days of the sale, but in some cases, it may be longer. Join Modern Herbal Medicine's Affiliate Program! How to extract the http code from your affilliate links to use in emails and Facebook. After creating the above video, I found this link which tells you the proper way to extract the http link from your affiliate links so you can paste it into emails or post it on Facebook. On the video I included the part of the link that says target="ejejcsingle", but I discovered this was not necessary. The part that you need is formatted: https://www.e-junkie.com/ecom/gb.php?cl=XXXXXX&c=ib&aff=YYYYYY. You can read more about this here.